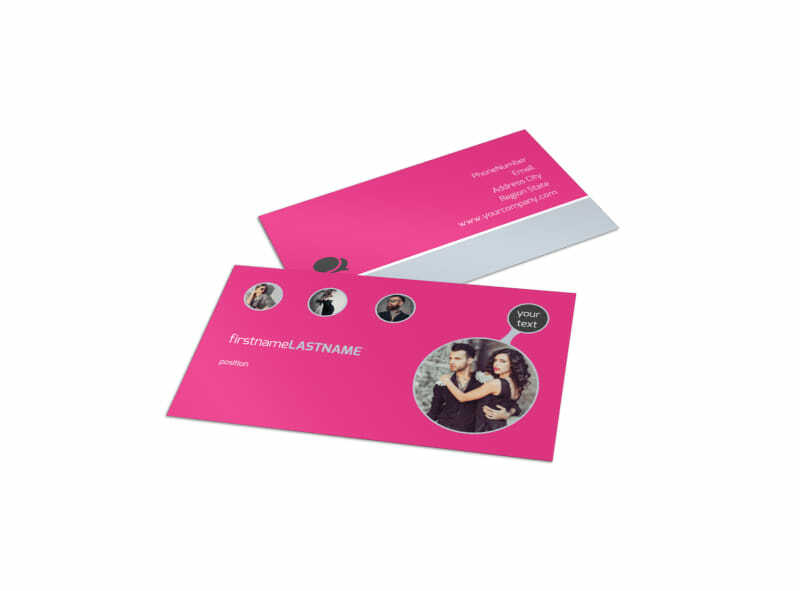 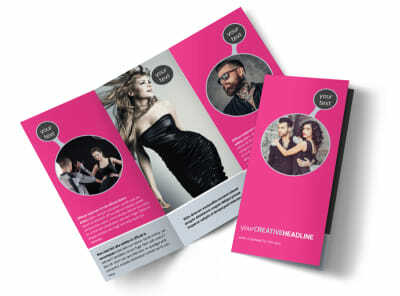 Customize our Fashion Photography Business Card Template and more! 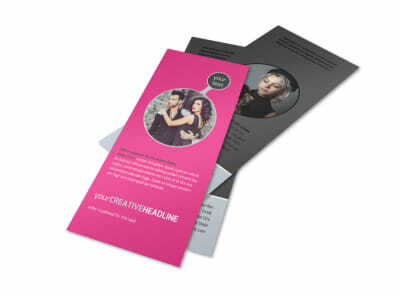 Let industry contacts know you’re just a phone call, text, or email away with fashion photography business cards made using our online editor. 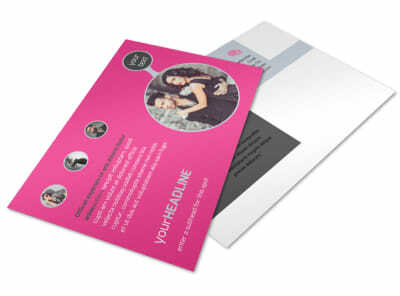 Customize a template with fashionable colors, images, and stylish design elements to make your contact info boldly stand out so your clients know exactly who to call next time they need to schedule a photo shoot.